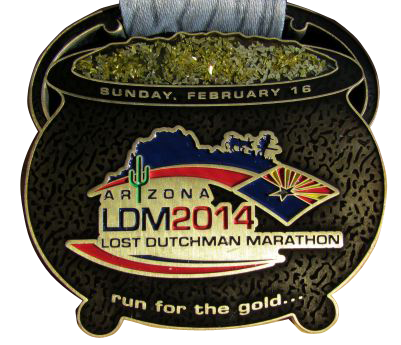 The Lost Dutchman Marathon provides vendor opportunities during the Saturday Expo and race day at Prospector Park. Interested in becoming a vendor? Download and complete the attached application and temporary business license. 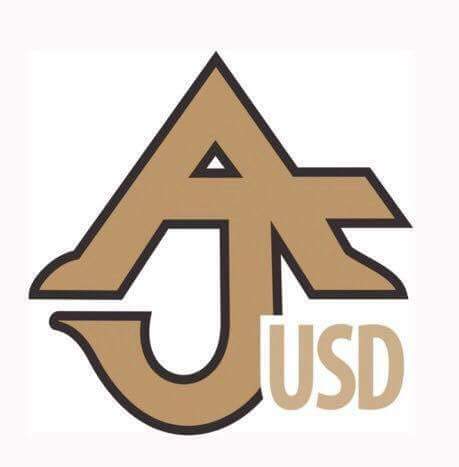 Contact Jamie Sullivan for additional information. The Lost Dutchman Marathon requests a $75.00 advertising fee for goodie bag items. Organizations who have a booth space and wish to provide promotional flyers or samples for our goodie bags may do so for free. To include your item, please fill out a Vendor Application and plan to send 3500 flyers/samples by February 8th.